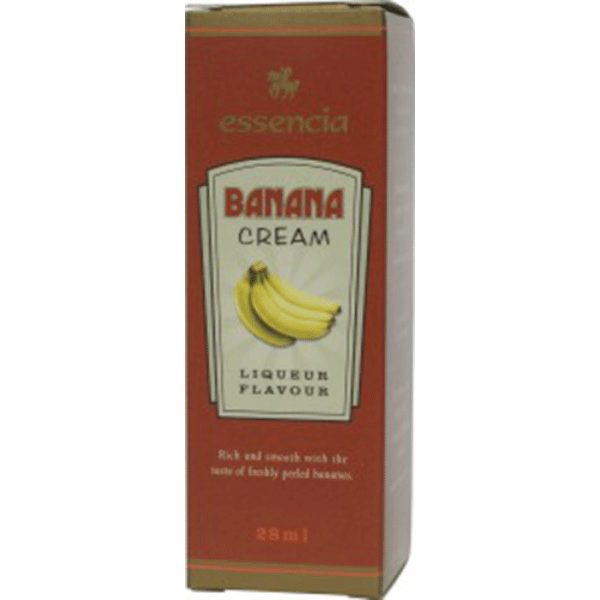 A creamy custard liqueur with a smooth vanilla flavour! A Honey Cream Liquer that has Endured the Ages, Very Tasty! 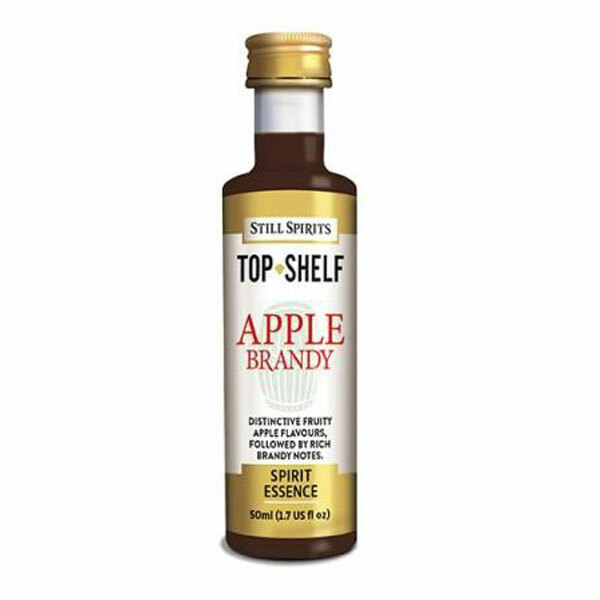 Crisp Clean Apple Schnapps Liqueur with the Rich Taste of Granny Smith Apples! This Tasty Aussie Style Gold Rum is Rich in Sweet Molasses And Caramel Notes. This coloured rum is super smooth, while retaining all the burnt sugar and American White oak characteristics of a great golden rum. 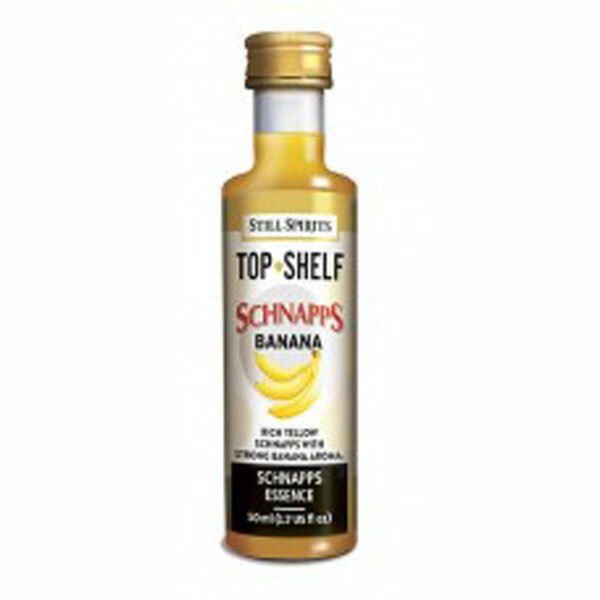 Rich Yellow Schnapps with the Flavour of Fresh Bananas! 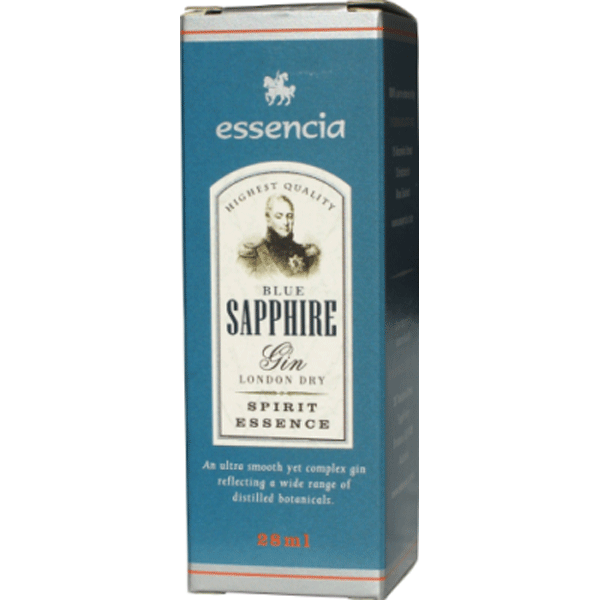 Bright blue liqueur with a strong citrus flavour. 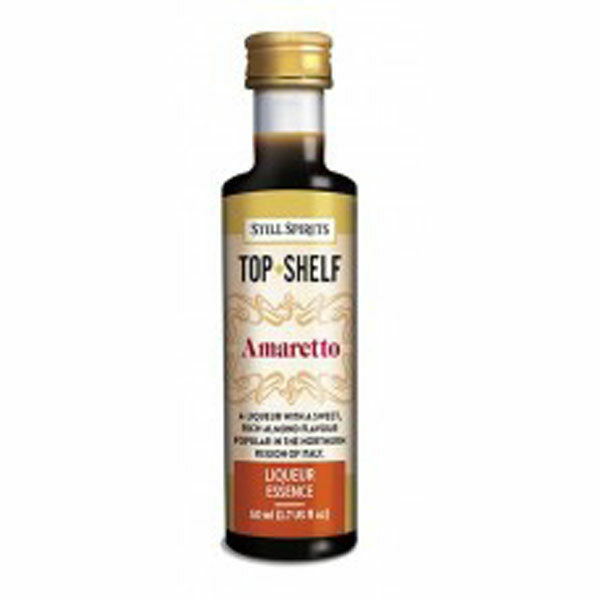 Commonly used in Cocktails. Makes up 1.125 Litres. Requires “BASE A”. Makes up 1.125 Litres. A Mellow, Well Aged Style Brandy. 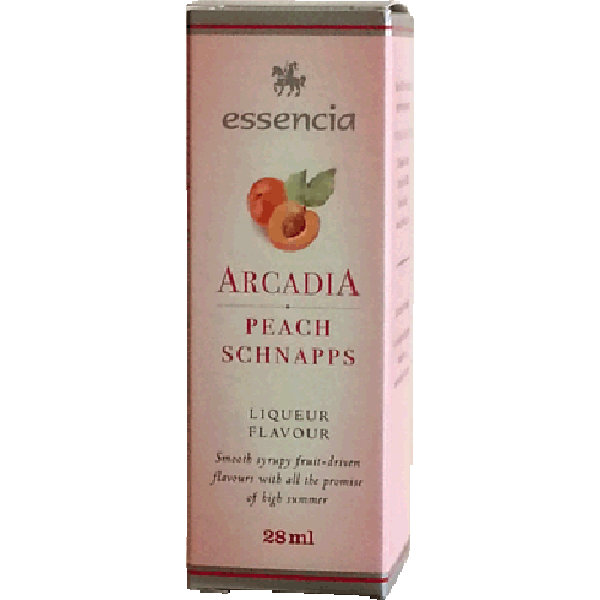 Has a Subtle Blend of Grape and Fruit Flavours Giving this Connoisseurs Brandy a Distinctive Place in any Liquor Cabinet. 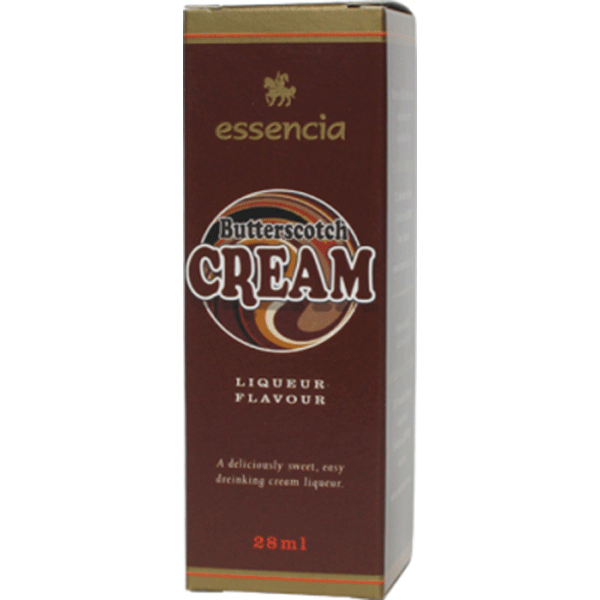 Butterscotch Cream is a Deliciously Sweet, Easy Drinking Cream Liqueur! Makes 1.125 Litres! 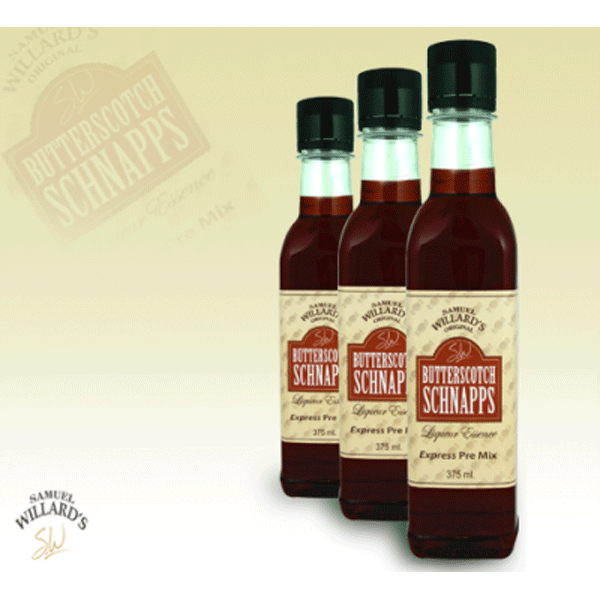 A Deliciously sweet, Premium Quality Butterscotch Schnapps. Enjoy it Neat or in a Dessert Cocktail! Makes 1.125 Litres! 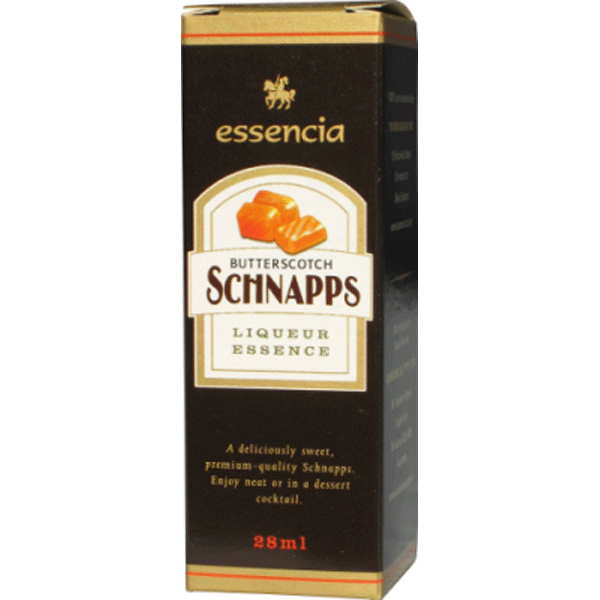 Samuel Willards Express Premix Butterscotch Schnapps is the easiest way to make this favourite drink. 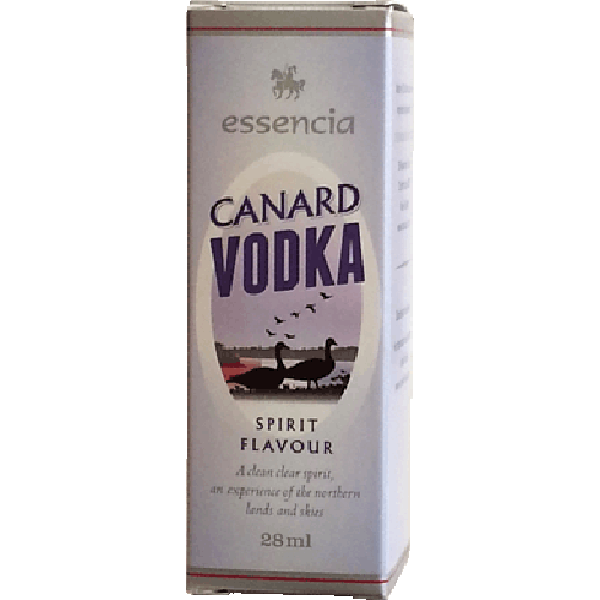 Simply add to 550ml of 40% spirit and 200ml of water to make 1125ml. 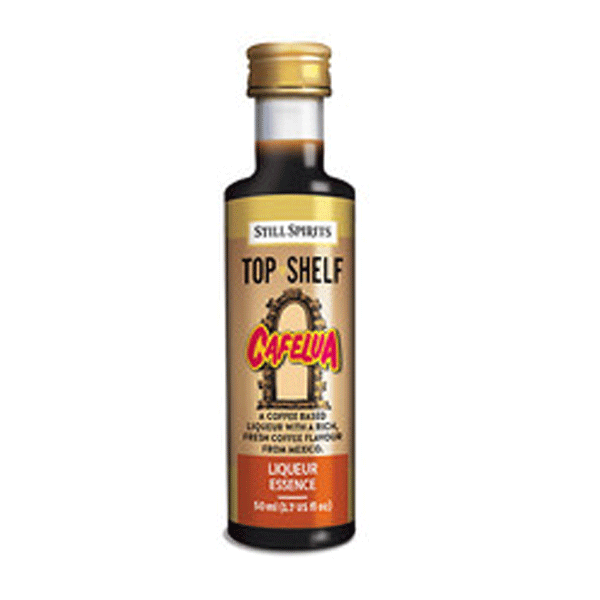 A Coffee Based Liqueur with a Rich Fresh Taste of Coffee from Mexico! 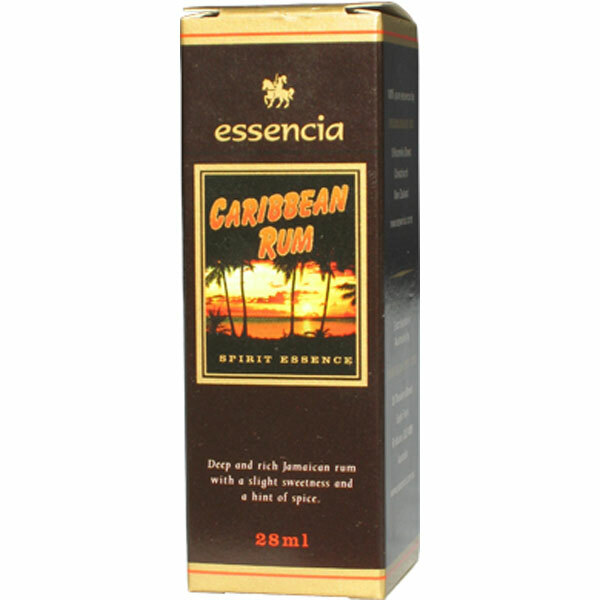 A Rich Dark Molasses Style Rum which First Found Popularity in the Carribean. Great as a Rum Based Cocktail but Most Often Consumed with Cola. A Rich Medley of Coffee, Dark Rum and Caramel. Delicious Drunk Straight over Ice or with Milk! Makes 1.125 Litres. 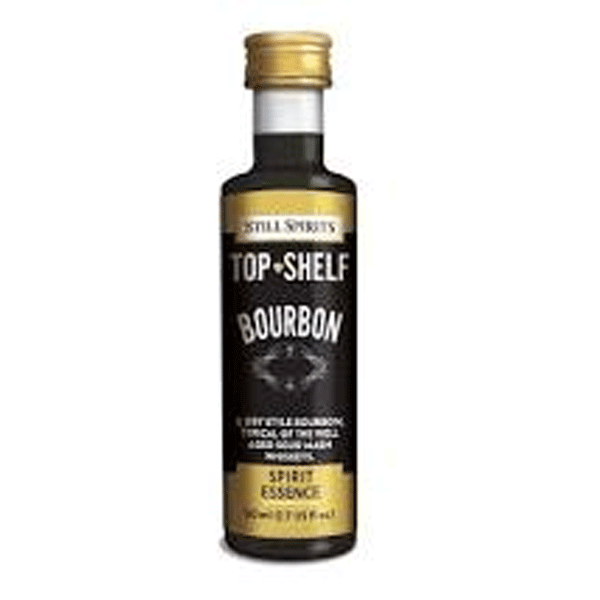 Caramel Vodka 50ml – Top Shelf Still Spirits. Makes three 750ml bottles. Smooth Caramel Flavoured Vodka. Delicious On Ice, In A Mixer, Or Served Over Ice-Cream. 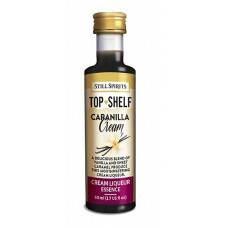 A Delicious Blend Of Vanilla and Sweet Caramel Produce This Mouthwatering Cream Liquer! 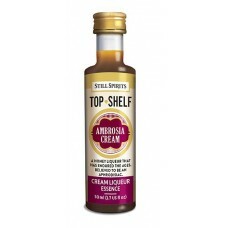 Sweet Cherry Flavour Brandy Style Liqueur, Balanced with a Delicate Almond Flavour from the Kernal! 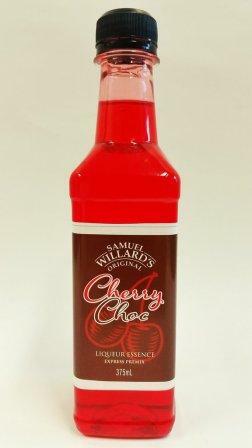 Cherry Choc Liqueur, designed to taste similar to cherry ripe! 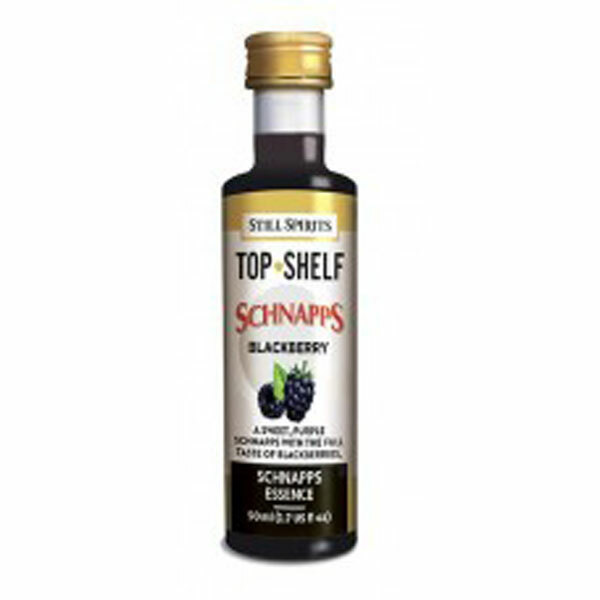 Add this bottle to 750ml of vodka, top up to 1125 ml with water and shake to mix! 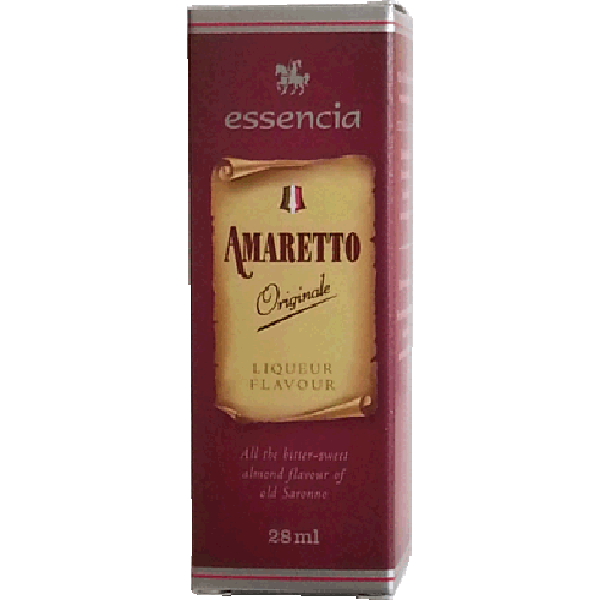 A Chocolate Based Liquer with a Clean, Refreshing Mint Aftertaste! 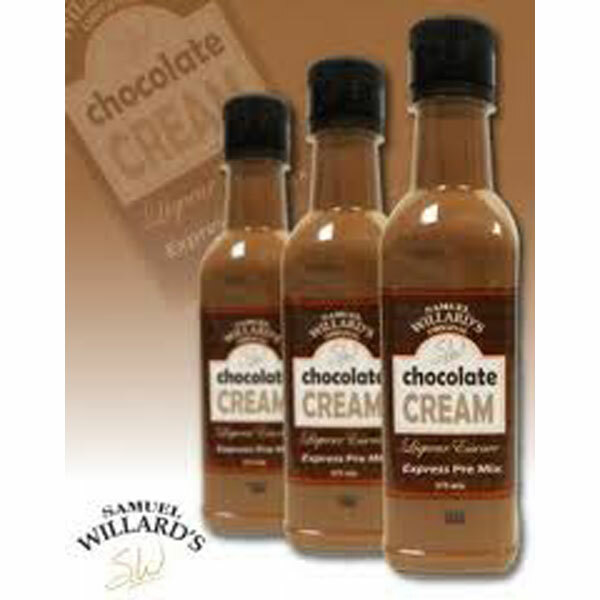 Samuel Willards Express Premix Chocolate Cream Liqueur essence is the easiest way to make this favourite drink. Simply add to 500ml of 40% spirit and 250ml of water to make 1125ml. 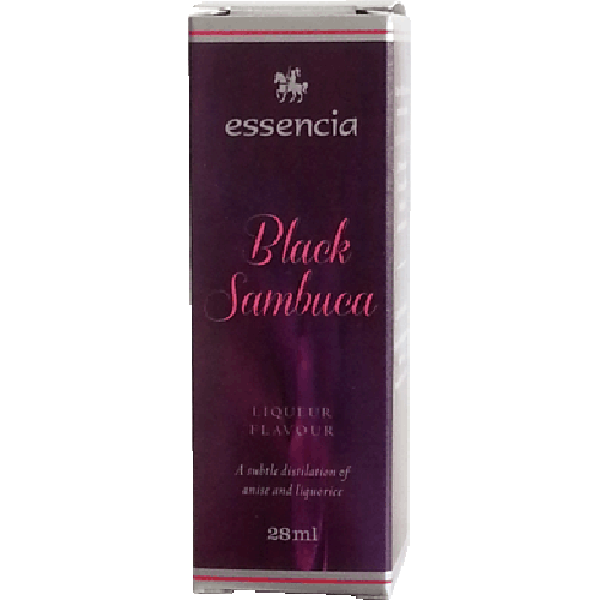 Chocoholics will Love this Full Flavoured Double Chocolate Cream Liquer! 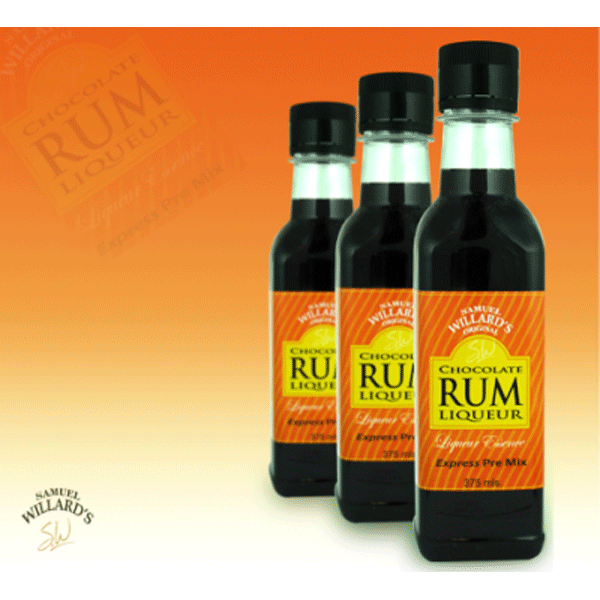 Samuel Willards Express Premix Chocolate Rum Liqueur essence is the easiest way to make this favourite drink. Simply add to 710ml of 40% spirit and 40ml of water to make 1125ml. A Complex Combination of Lemon and Limes Give This Vdka it’s Refreshing Crisp Finish! 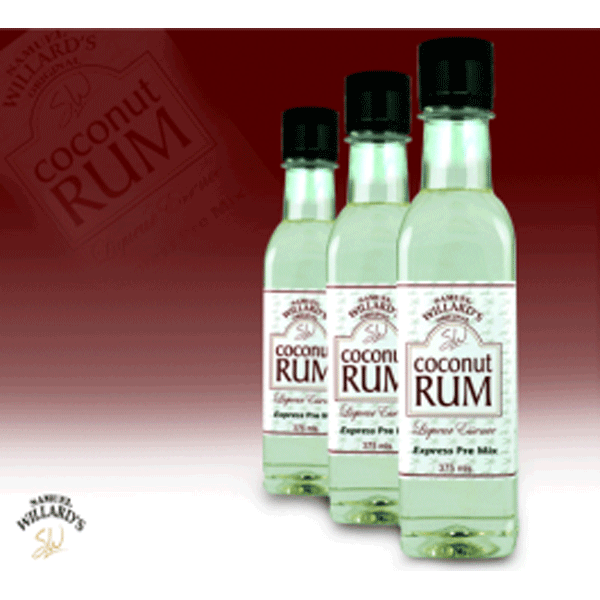 A Light Barbados Rum Blending Coconut and Sugar Cane with Soft Butter Notes. 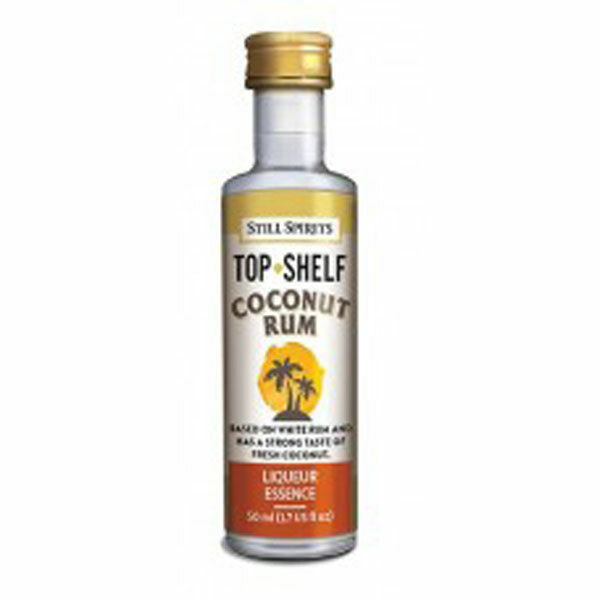 A Delicious Coconut Falvoured Rum very Similar to your Commercial Malibu Rum! Makes 1.125 Litres. Coconut Rum flavored premix, is great in a cocktail known as a “Cruiser”. It’s beach-side relaxing served over ice and a dose of authentic Queensland pineapple juice. 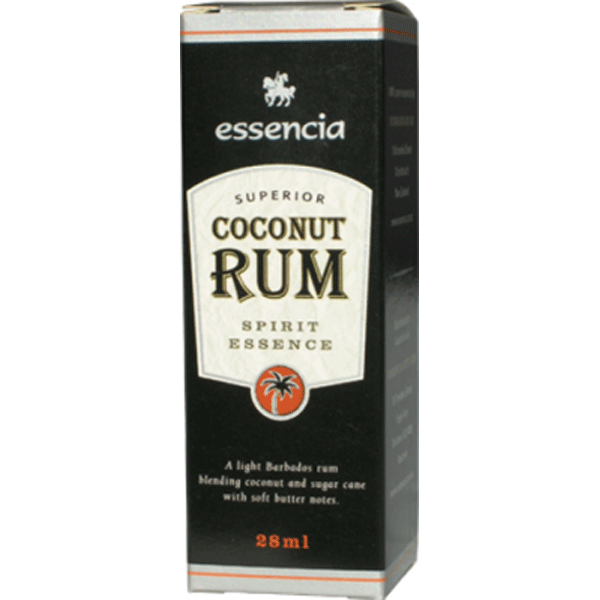 Based on White Rum with a ‘Malibu’ taste of coconut! 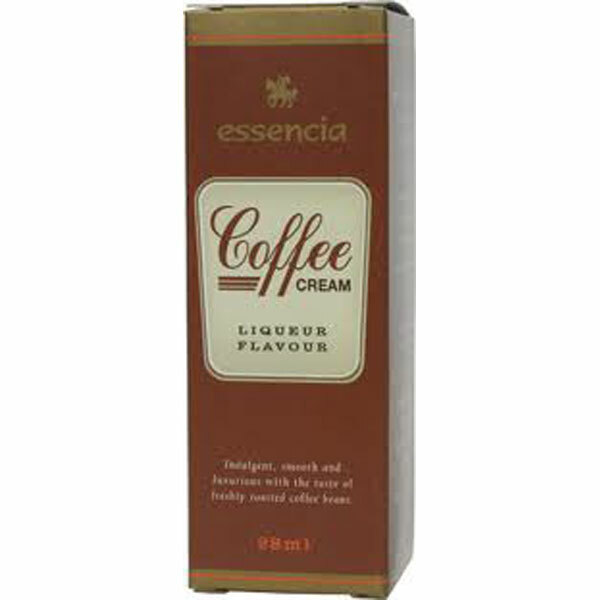 Indulgent, Smooth and Luxurious with the Taste of Freshly Roasted Coffee Beans, and the Texture and Body of a Cream Liquer! Makes 1.125 Litres! 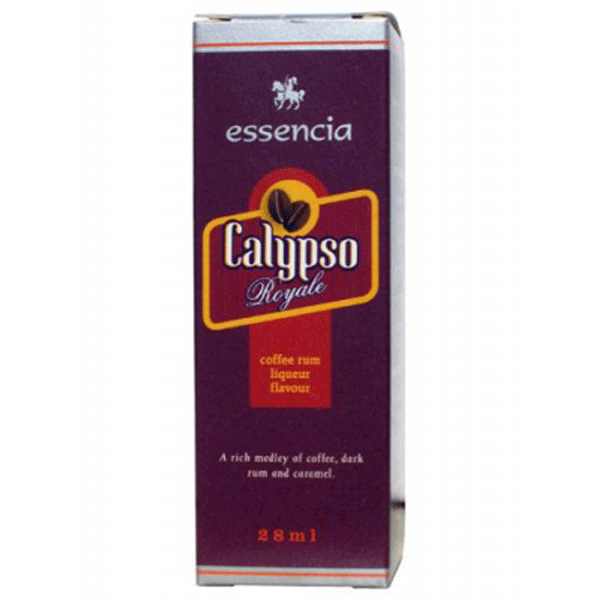 Capturing the Essence of Fresh Roasted Premium Mexican Coffee, Blended with a Selection of Rums. 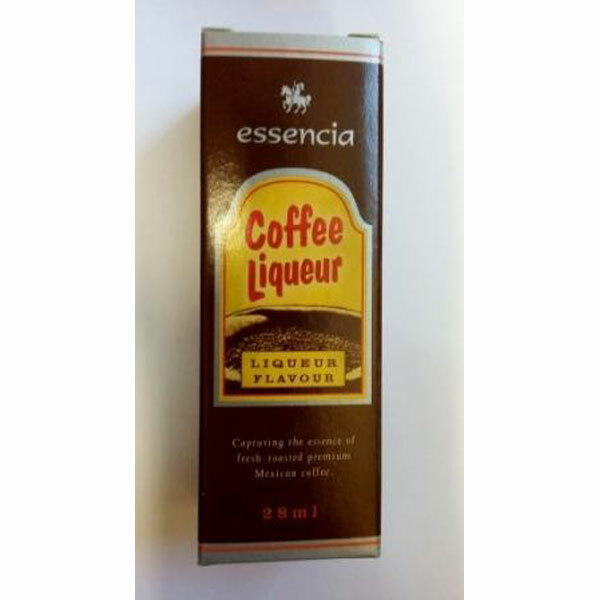 A Delicious Coffee Flavoured Liquer very Similar To Commercial Kahlua! Makes 1.125 Litres!